Buka Entertainment and EPIC LLama have announced the Steam release date of their point-and-click adventure title Darkestville Castle with a new trailer! 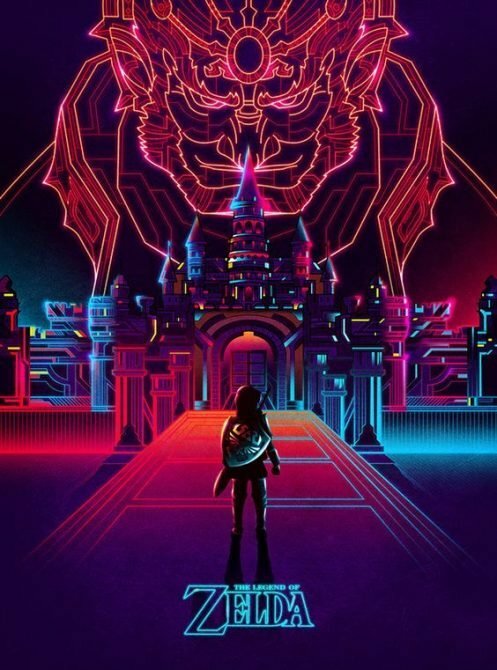 Russian video game publisher Buka Entertainment and developer EPIC LLama have announced that their newest adventure title Darkestville Castle will be making its way to Steam very soon! On September 21, the dark comedy of Darkestville Castle will be released on Steam. In it, players will assume the role of Cid, a demon who enjoys spending his evenings playing pranks and spreading evil amongst the peaceful town of Darkestville. As he goes about his usual business, Cid suddenly becomes aware of the plans his arch nemesis hold in store. Darkestville Castle is a point-and-click adventure game that pulls inspiration from the hay-day of the genre with classics like Monkey Island and Day of the Tentacle. Of course, this title brings plenty of its own touch to the genre, utilizing hilarious original characters, visuals, environments, and more than a few “Tim Burton-esque” jokes over the course of its 7-hour playtime. Darkestville Castle will be launching on PC on September 21. 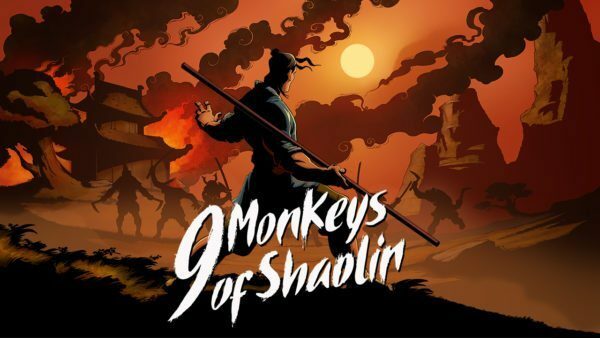 For more information on the game, you are encouraged to visit the game’s Steam page. Alongside the announcement that the game would be coming to Steam, a new trailer has been released, detailing just what makes Cid’s adventure so full of the giggles. 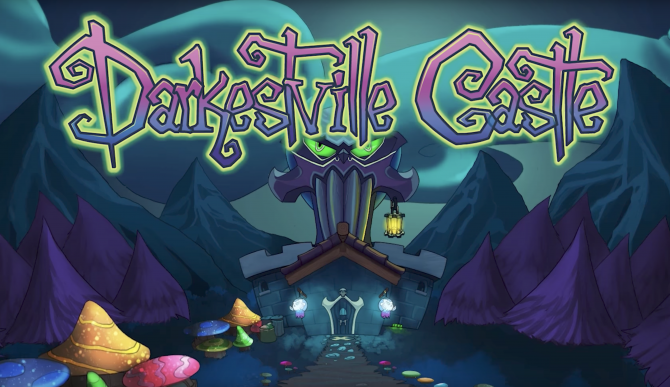 Buka Entertainment and EPIC LLama announce the launch of point-and-click 2D adventure game Darkestville Castle along with a contest!